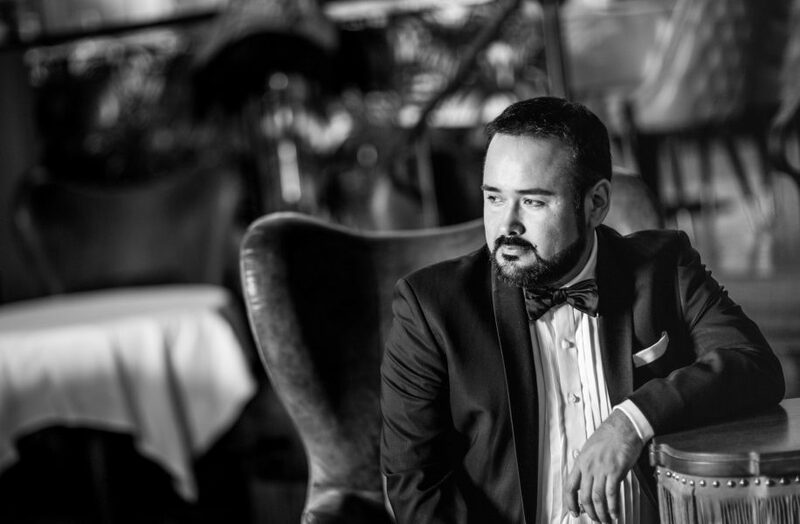 Javier Camarena, renowned for his interpretation of Ernesto, returns to the Paris Opera for a run of Donizetti’s Don Pasquale. The production opens March 22 and runs through April 16 at the Palais Garnier. Javier stars opposite Michele Pertusi in the title role, Christian Senn as Doctor Malatesta, and Pretty Yende as Norina. The ensemble is led by Maestro Michele Mariotti in performances on March 22, 25, 28, 30; April 2, 6, 10, 13, and 16. Purchase tickets and learn more about the production here.